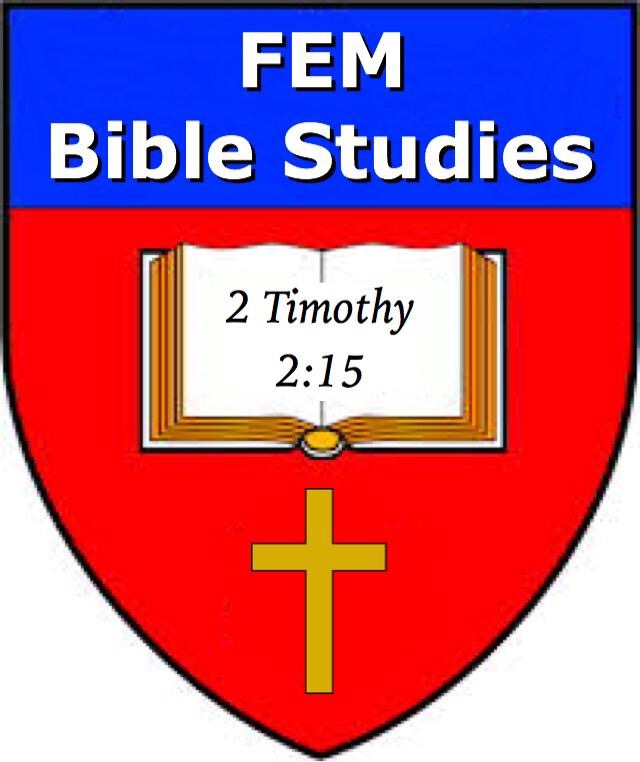 The Distance Learning Courses listed are offered by FEM as an aid to studying the Bible on a deeper, personal level. Distance learning has become a popular and needful method of study and tuition during the last few decades. This is because people wish to enhance their education for a vast number of reasons and are unable to undertake full-time courses in residential or day faculties. In order to meet the need of Conservative Evangelical Christians, who have a strong desire to increase their Biblical and theological knowledge. FEM offers three courses in distance learning at a very reasonable cost. The courses offered are of an high academic standard based on a project and modular format. Please note that since our courses are simply aids to studying the Scriptures, you might want to study for qualifications, therefore we would advise contacting one of the Bible Colleges in your region. Please use the Enrolment Form or the Contact page where you can request an application form. Here is a printable brochure containing application forms. Please read Our Philosophy, Aims and Objectives before proceeding.